Use the box below to search the whole website. Why not help us, join the FoDP it's only £6 or £10 for the family. 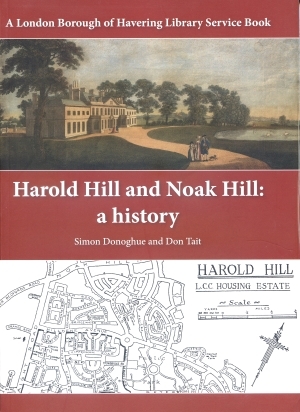 The only in print history of Harold Hill and Noak Hill. 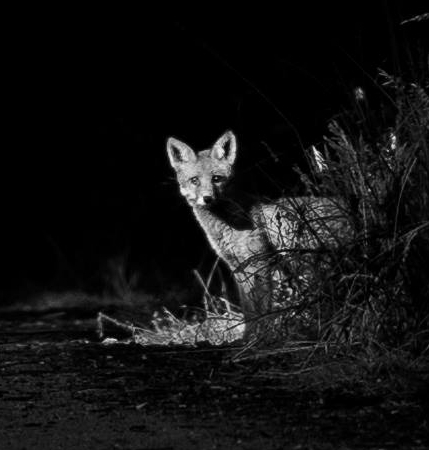 Details on the 2013 Extension to the Nature Reserve, includes links to download the entire report which includes the ecological report on protected species, veteran trees, management plans and much more. Peter Riley's FODP video review of the year 2018. The Friend's of Dagnam Park, Annual General Meeting for 2019 took place on Friday 15th February. For all officers reports, accounts and minutes click here. Next litterpick will be 4th and 5th May 2019. For a full list of 2019 events click here. We recently received 80 whip sized tree saplings donated by the Woodland trust. They came with rather flimsy protection that did not stand up to the high winds and nibbling deer. So we spent £333 (from FoDP reserve funds) on fencing posts and strong wire netting. This project will be finished by Sunday. The LBH parks department also planted more mature saplings along the gravel track leading to the manor house site. This was paid for by FODP (£943) and is part of our annual capital project. (The council give FODP £1000 per year in recognition of us being the official friends group of the Manor).